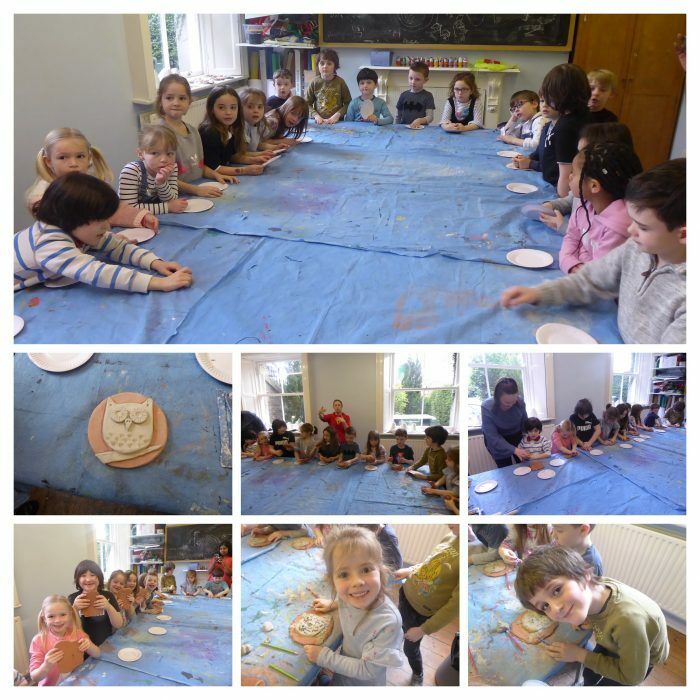 Kindergarten A enjoying time with their new friends. 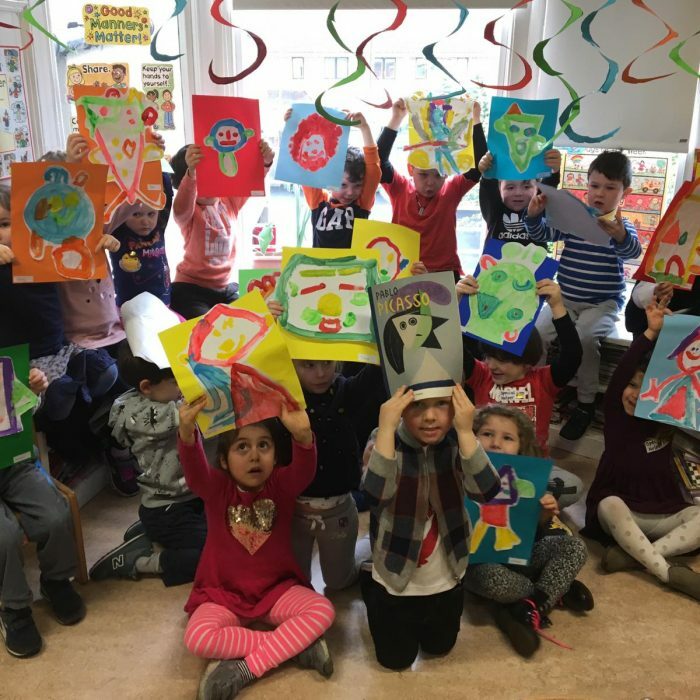 Kindergarten B love spending time together. Form One enjoying themselves in the garden. Form Two having fun in the garden. 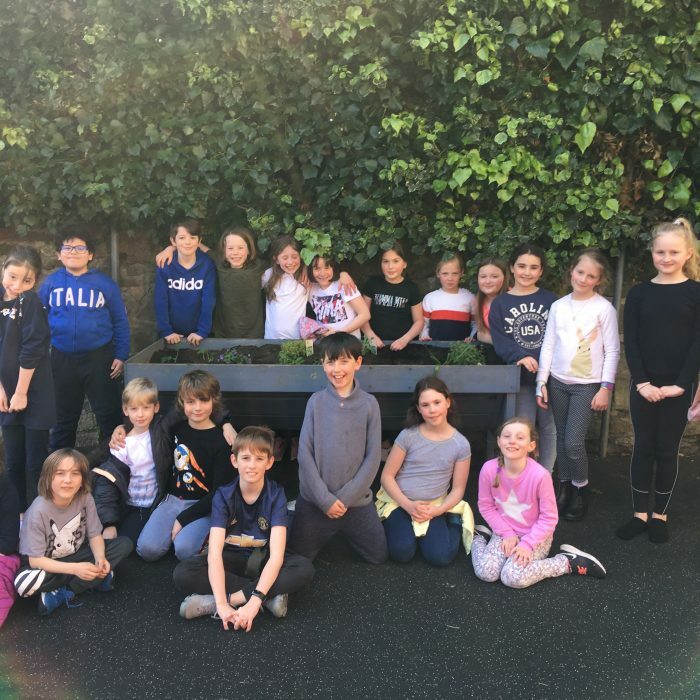 Form Three enjoying time in the garden. Form Four on the front steps. Form Five in the front garden. Form Six showing the RJS stools they made. Our daily Assembly is a special time to join together and share special times. 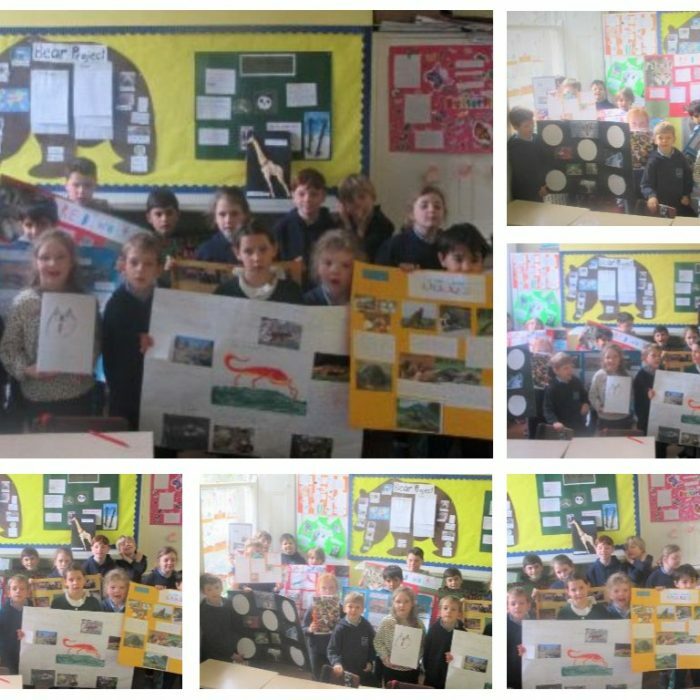 Thinking of others and supporting numerous charities is at the core of life in RJS. Chess Club is always popular. Each year we host the AIJS Tournament. Our School Choir perform for the school, at Christmas, on Music Day and in the AIJS Music Festival. This week marks Healthy Eating Week in RJS, with all classes involved in various ways to consider how we should best look after ourselves with a healthy diet. Let's hope everyone will enjoy healthy lunches together in school all week and use what we learn in developing good health habits for the future. 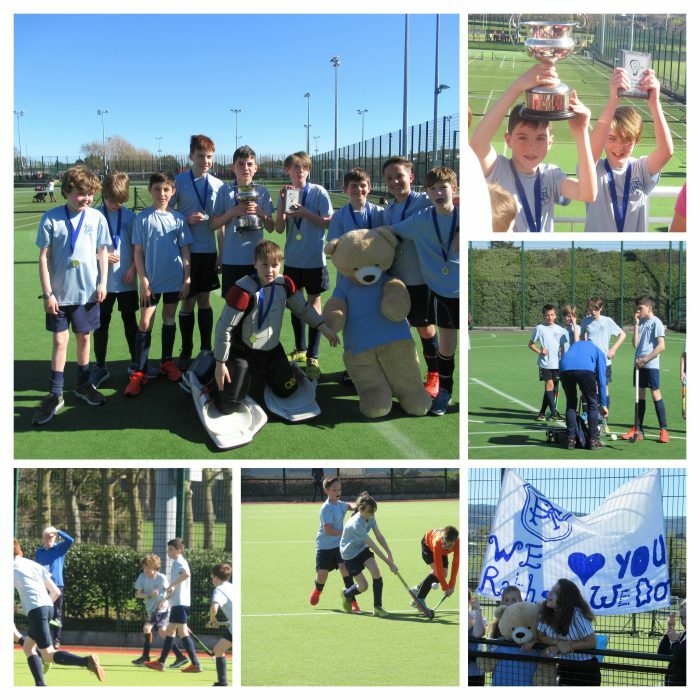 On Tuesday 9th April our annual Parents Hockey match will take place at Three Rock Rovers from 2:00-3:00pm. We look forward to a great turnout of parents and a fun time to close our successful hockey season. Many thanks to our captains, vice-captains and coaches in making our season such a great experience. Also on Tuesday swimming will take place for the last time this term; recommencing Tuesday 30th April. 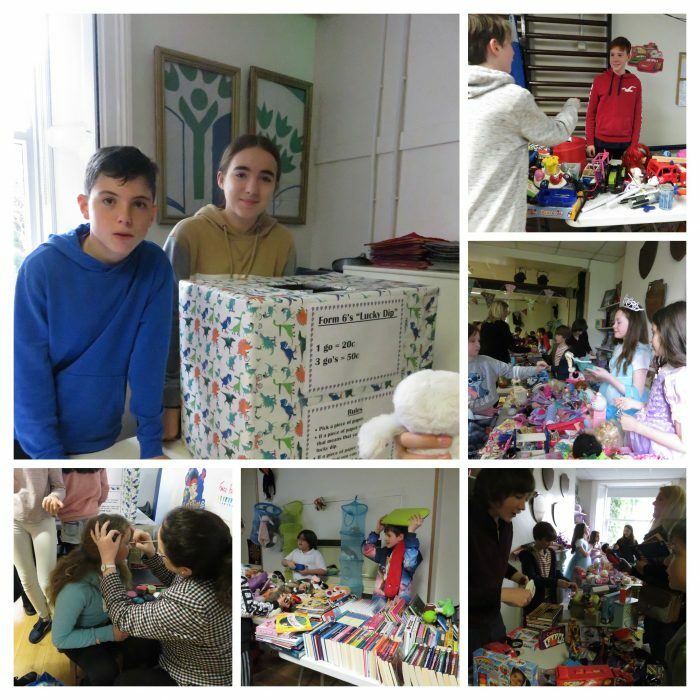 On Wednesday 10th April Form Six will attend the Irish Jewish Museum and synagogue in Portobello as part of their Comparative Religions studies. Also on Wednesday Form Three will be visited by representatives from the Bee Aware programme, and start to learn more about how important our buzzing friends are to the global eco-system. 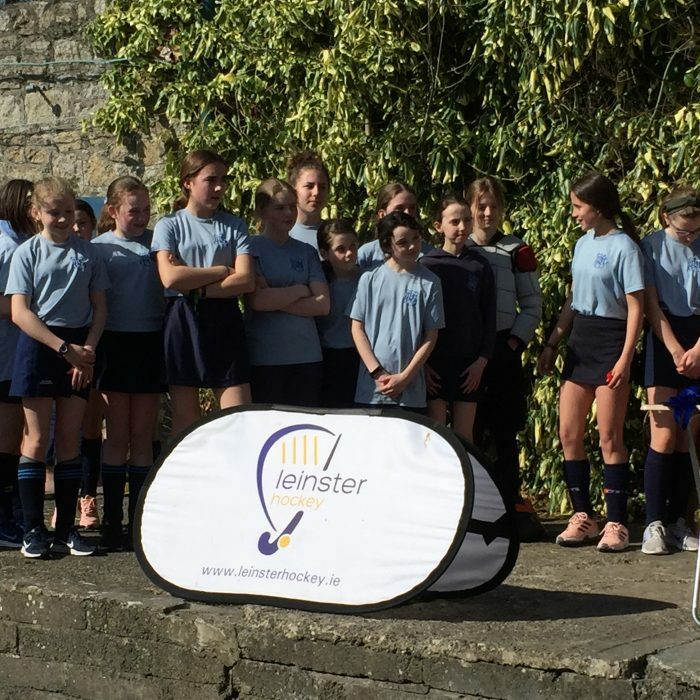 On Thursday 11th April the Girls Hockey team will play for the last time together, in a blitz at St. Gerard's School, Bray. Let's hope they enjoy this finale to their wonderful season together. On Friday 12th April all classes will end at 12:30pm for the Easter Holidays. School will re-open on Monday 29th April, with all classes also ending at 12:30pm on the day of our return. Wishing all our children and their families a happy, restful and fun Easter together. 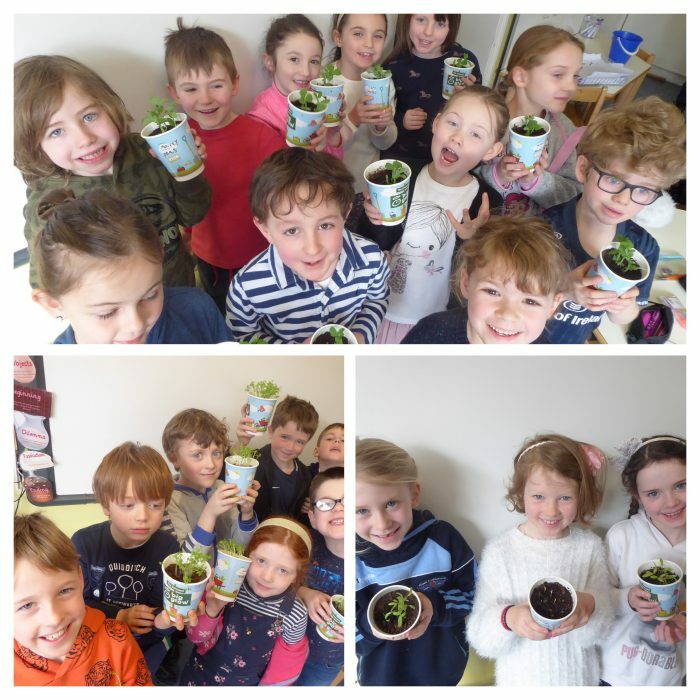 Form One Have Green Fingers!